Facebook has announced this morning a new app to allow friends to privately share photos with each other. 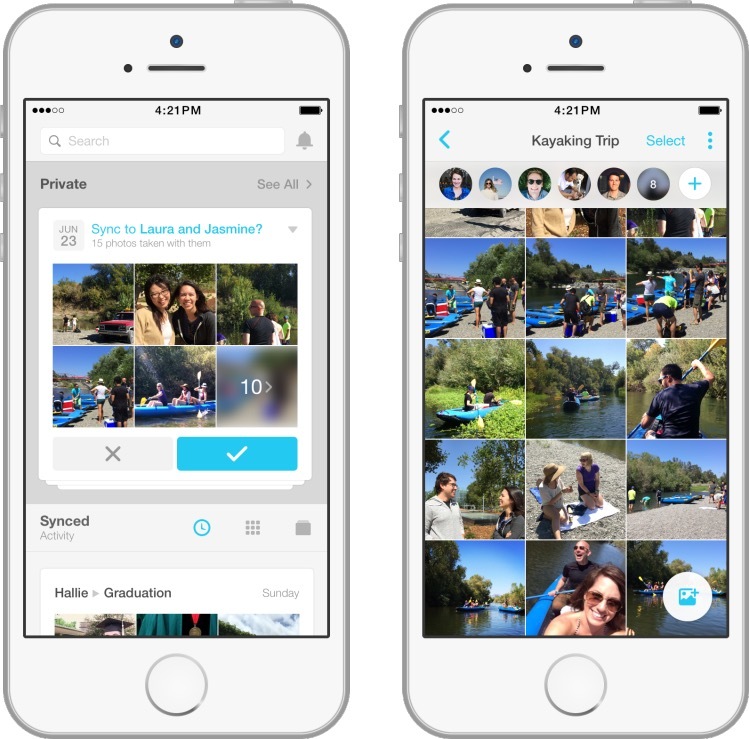 The app, called Moments, is available for iOS and Android users in the US today. While this is available in the US-only at launch, most likely it will arrive in Canada at a later date (hopefully). It does seem like a quick way to share photos with friends, but it’s yet another app to download from Facebook. Click here to download Moments for iOS (link is propagating) in the App Store.